but end up finding something else in the store. This happened some weeks ago while checking if the N case has been stock in our Target. Well they did but more than half seems to be from older case and there were only a few of the N case models left. 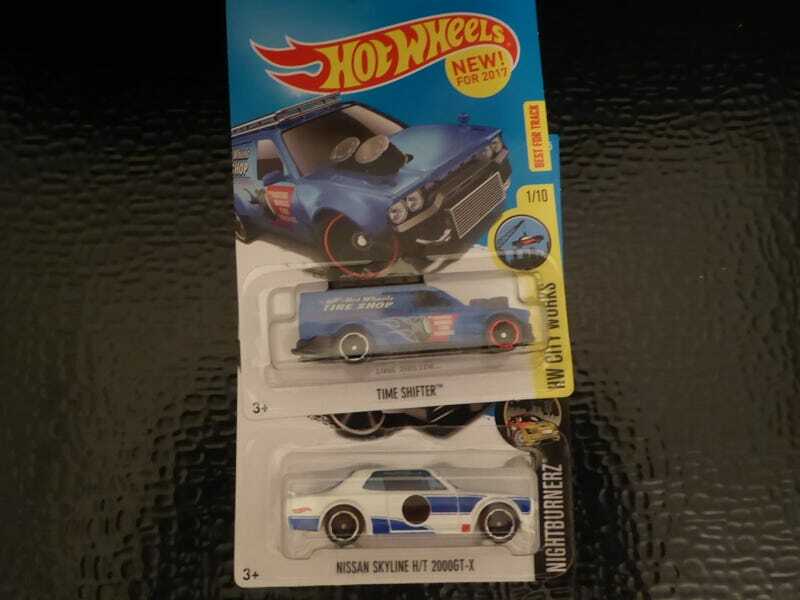 My goal was to just find the elusive Datsun wagon and nothing else but ended up getting these. Need to resist getting what I don’t need but ..... it’s futile.